The series of machine integrating washing, filling and capping into one unit, can be used for different kinds of fruit juices, tea, hot drink production. 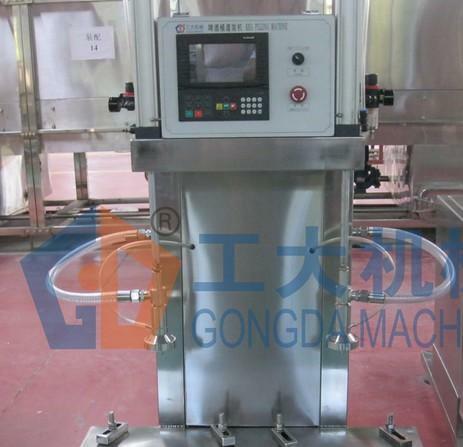 With only a few parts changed, the machine can also be used for mineral water filling. The filling is quick, steady and accurate. The beverage feedback system is well designed, the gas can be fed back separately, has no contact with beverage, reduce the second time pollution and oxidation.